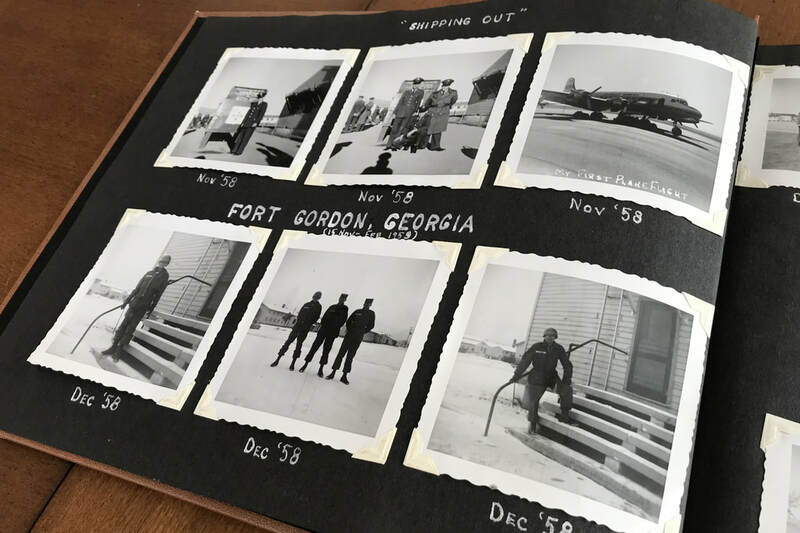 Photos and memorabilia are physical items that remind us of moments in time. Our memories may never fade from our minds, but these physical items can and will if we don’t take steps to preserve and protect them. Old photographs fade and deteriorate over time. And disasters (such as fires and floods) can strike at any time, destroying these precious items. 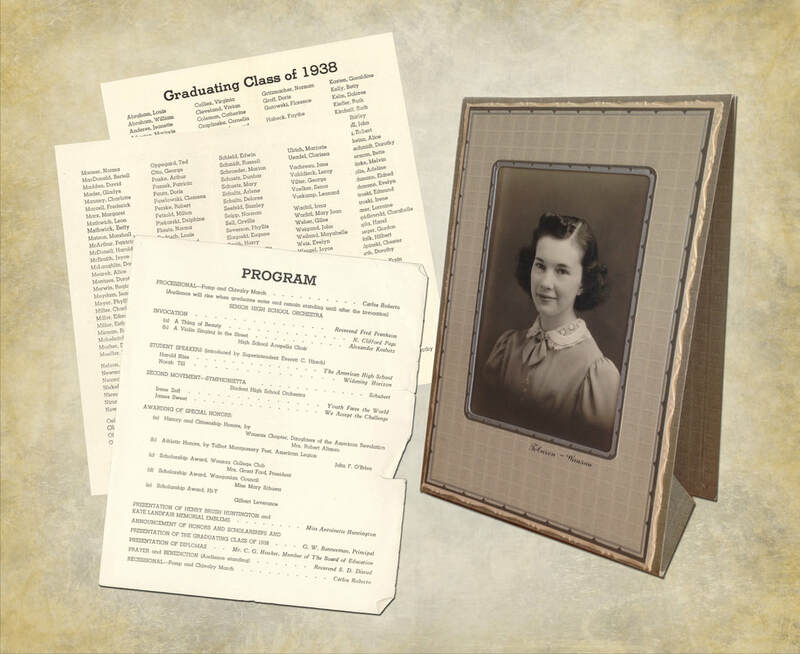 Let us scan and digitize your photos and memorabilia so they can be shared and preserved for generations to come. Pricing for scanning services will vary depending on the content and scope of your project. We charge a per item fee for the scanned images and an hourly rate for preparation and additional image enhancements. Contact us for an assessment of your project and a quote. 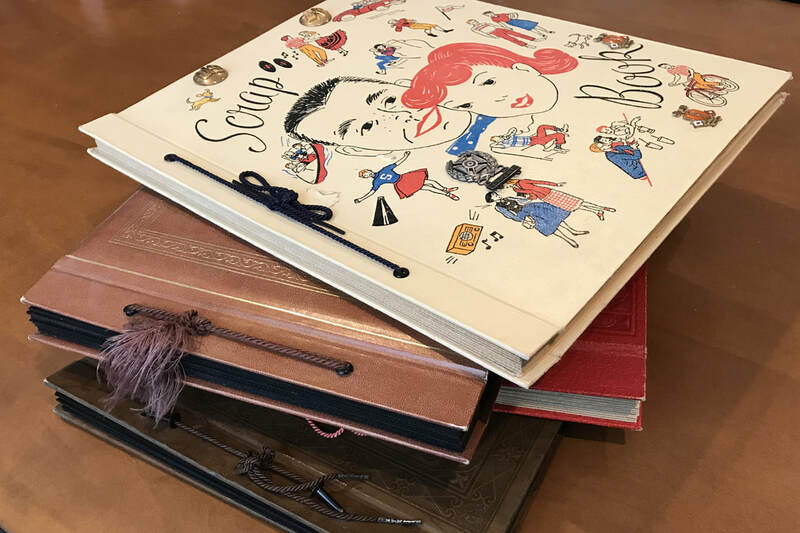 Scanning your irreplaceable photos and memorabilia allows you to share them with others, preserve them for generations to come, and use them to tell your stories in keepsake photo books. Basic enhancements such as color correction, red-eye removal, and minor touch ups are available upon request for an additional fee. More extensive photo restoration is charged at an hourly rate. Slide scanning - coming soon! 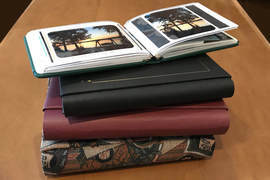 Scan your priceless photos to PRESERVE them for generations to come.